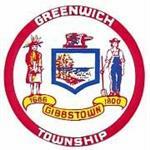 All are welcomed to attend Enjoy Carolers from the Greenwich Twp. School Music Program, a Visit from Santa Claus. Hot Chocolate and Cookies will be provided.